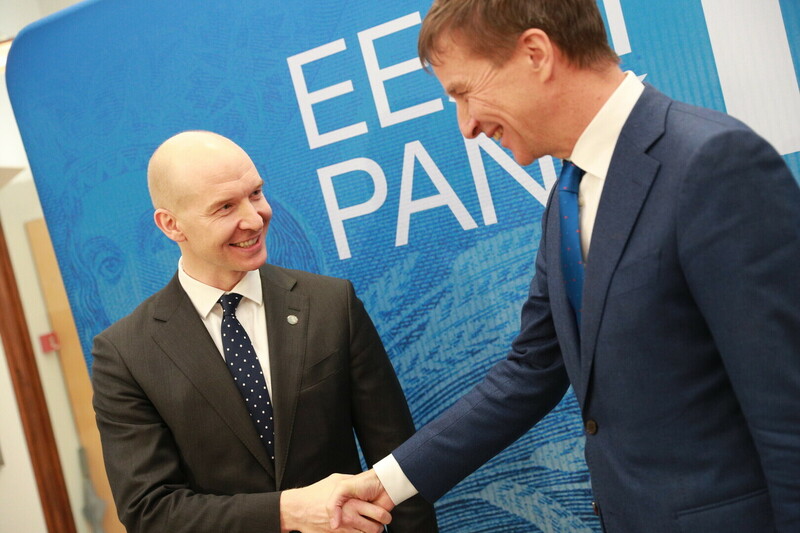 In a secret ballot on Tuesday, the supervisory board of the Bank of Estonia elected Madis Müller, the current deputy governor of the central bank, as its candidate for the next governor of the Bank of Estonia. Other contenders for the position included Robert Kitt and Märten Ross. 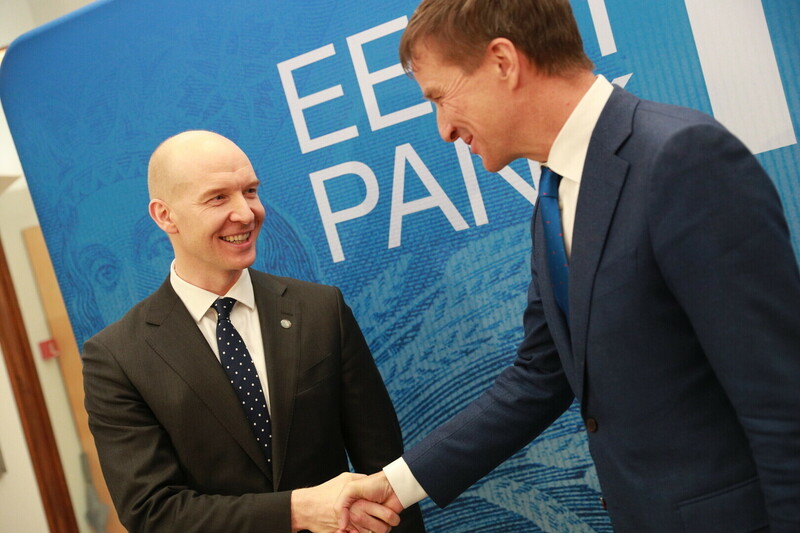 The governor of the Bank of Estonia is simultaneously a member of the Governing Council of the European Central Bank (ECB). 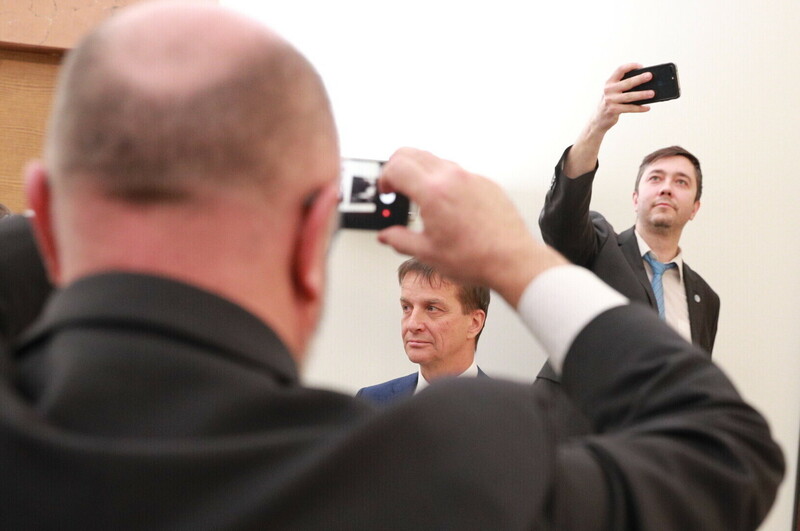 At the beginning of the meeting, members of the supervisory board heard remarks from the candidates as well as presented them with questions. 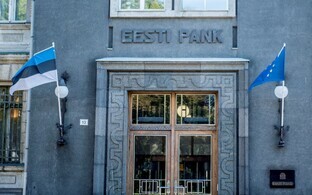 A thorough discussion then followed, the Bank of Estonia said on Tuesday. 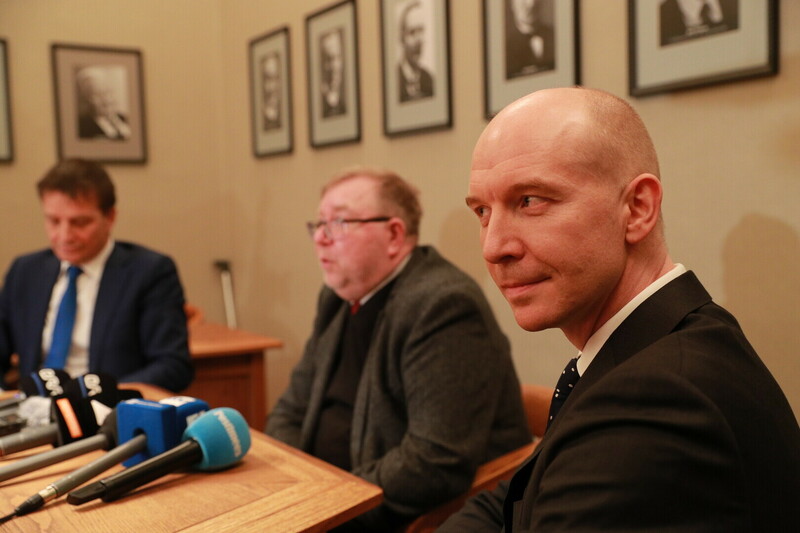 "I want to thank the members of the supervisory board, who had submitted three worthy candidates to a position affecting the everyday lives of the people of both Estonia and Europe," said supervisory board chairman Mart Laar. "Decisions are made by the Governing Council of the ECB which affect the speed of economic growth in the entire euro area, but also how expensive people's home loans are. 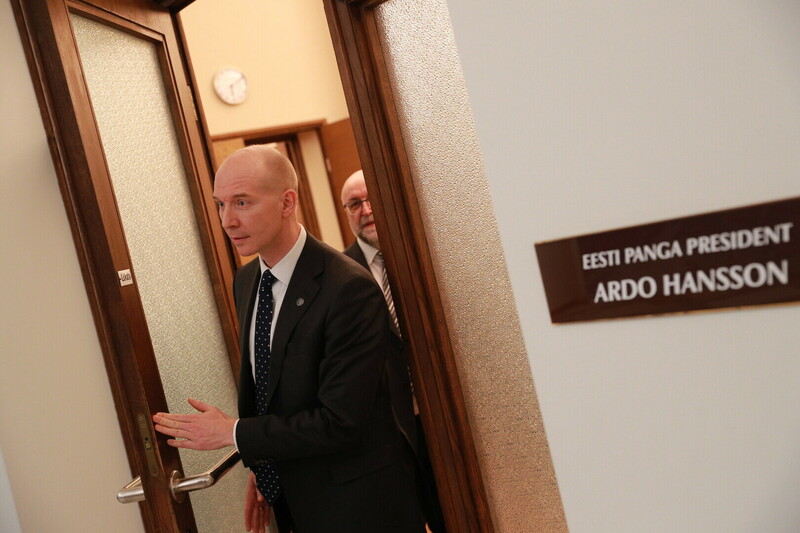 My role is to ensure that the filling of a position so important to the Estonian state takes place in a well-thought-out and transparent manner." 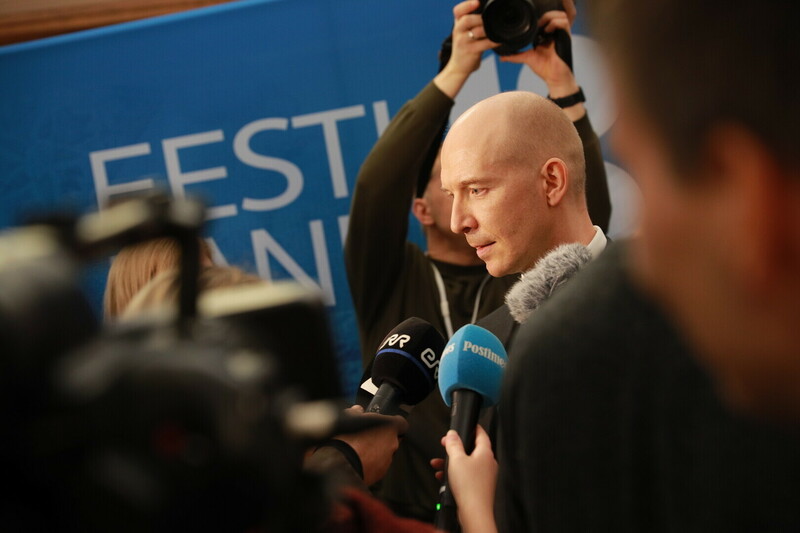 According to Mr Laar, the supervisory board's final decision was reached by consensus, but multiple rounds of voting took place in the process of determining the best possible candidate for the position. Mr Müller must now pass a security background check by the Estonian Internal Security Service (ISS) which may take up to three months to complete. 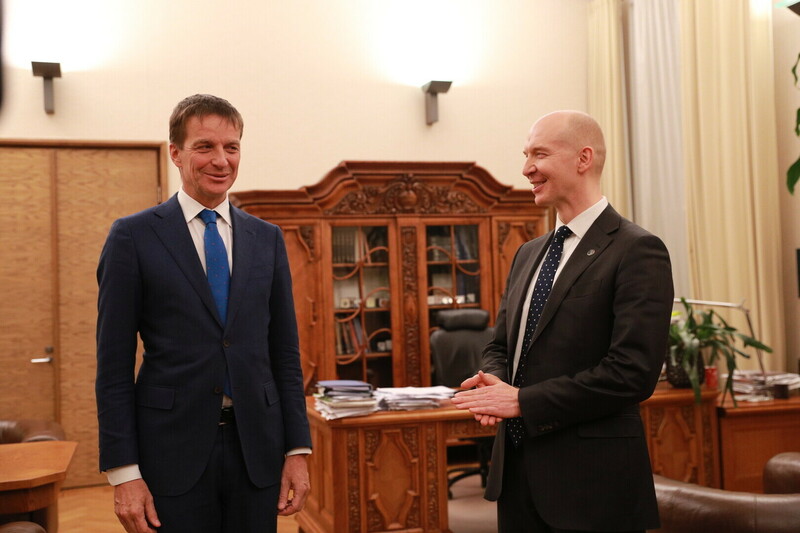 Following the conclusion of the check, the supervisory board will review the data collected in the course of the check and can thereafter formally propose to the President of the Republic to appoint Mr Müller the next governor of the Bank of Estonia. 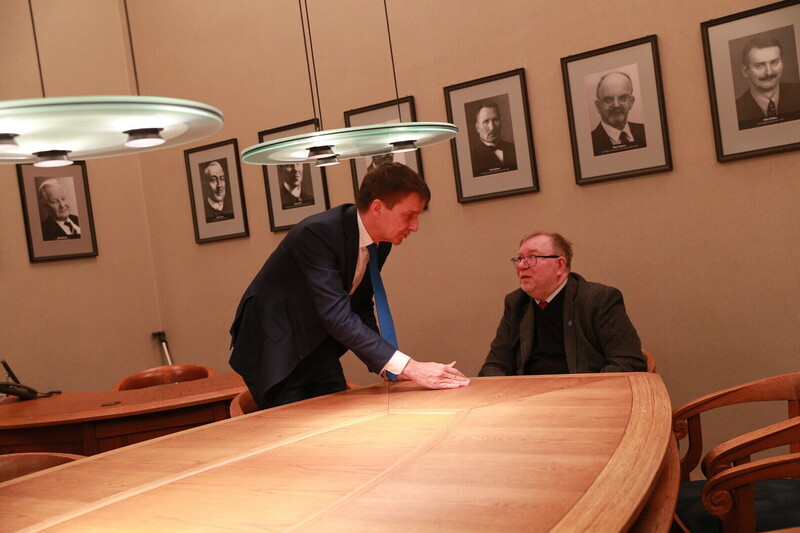 The term of current governor Ardo Hansson is set to expire on 6 June. 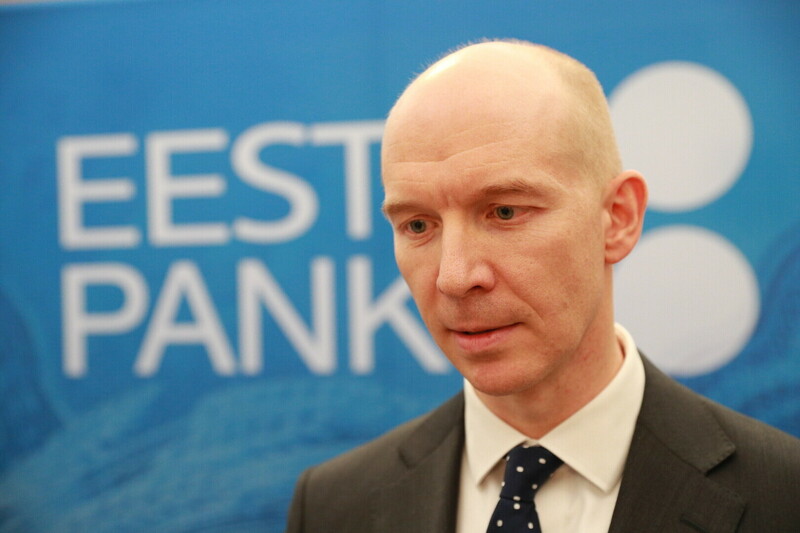 According to the law, the governor of the Bank of Estonia is appointed to a single seven-year term. 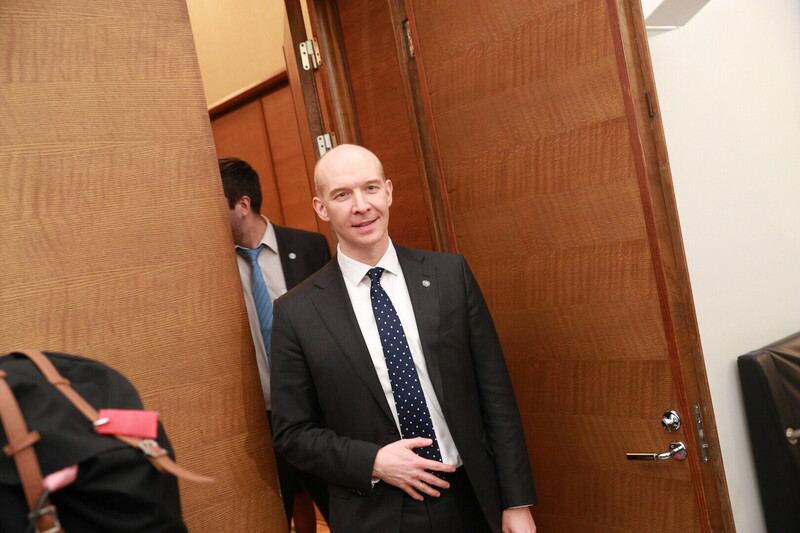 Müller has worked as deputy governor of the Bank of Estonia in 2011, prior to which he served as portfolio manager for equity investments at the International Finance Corporation (IFC) from 2006-2011. 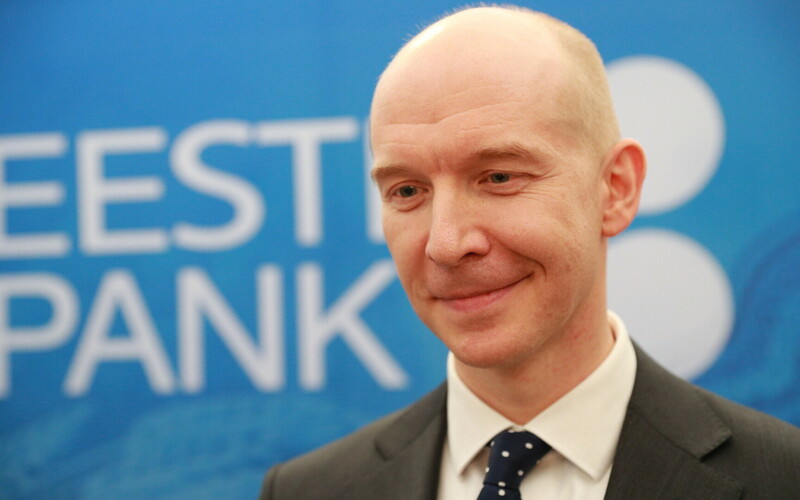 From 2003-2006, he served as adviser and senior adviser to the executive director of the Nordic-Baltic constituency of the World Bank. 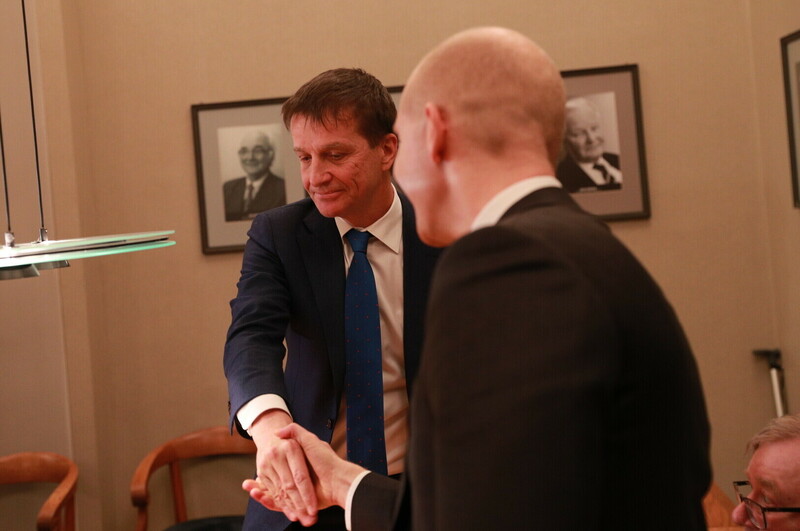 He also has previous experience working as an economics adviser both to the Prime Minister of the Republic of Estonia and at the Ministry of Finance, and as a consultant. As of 2014, he has also served as a member of the supervisory board of the Single Supervisory Mechanism (SSM) of the ECB. 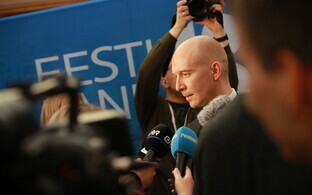 Since 2011, he has also served as representative of the Bank of Estonia in various international forums, including the Economic and Financial Committee of the Council of the European Union, the High Level Group on Market Infrastructures of the European Central Bank, the Euro Payments Council, and the Nordic-Baltic Monetary and Financial Committee of the International Monetary Fund (IMF). Mr Müller earned his bachelor's degree in international business administration, banking and finance from Estonian Business School (EBS) in 1999 and his master's degree in finance from George Washington University in 2006. He also holds Financial Risk Manager (FRM) and Chartered Financial Analyst (CFA) licences.